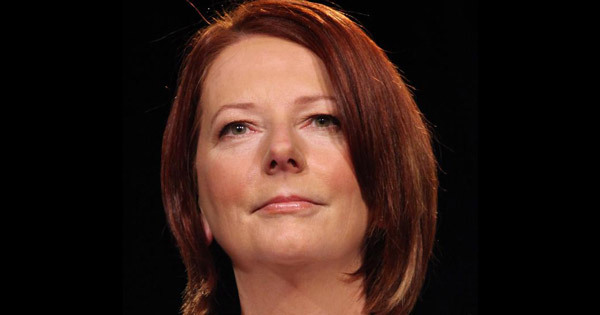 (10:20 a.m. AEST) -- Former Prime Minister Julia Gillard will be a guest speaker on Seabourn Encore next year when the ship sails from Singapore on November 10, 2017, en route to Australia. Gillard joins a host of distinguished speakers and personalities onboard the new luxury ship, as part of the popular Seabourn Conversations onboard enrichment program. Other speakers include Tim Rice (Seabourn Encore, January 7), the award-winning creator of hit musicals such as Joseph and Amazing Technicolor Dreamcoat, Jesus Christ Superstar, Evita and the Lion King; Darren McGrady (Seabourn Sojourn, April 23), who was personal chef to Queen Elizabeth II, Princess Diana and the Princes William and Harry; Hon. Frank Murkowski (Seabourn Sojourn, June 1), the former Governor and US Senator from Alaska, who will join the ship as it sails back to Alaska. Prices start from $23,499 per person double occupancy for a 24-day voyage on Seabourn Encore from Singapore to Sydney on November 10, 2017, and visiting ports in Indonesia as well as along Queensland’s coast.